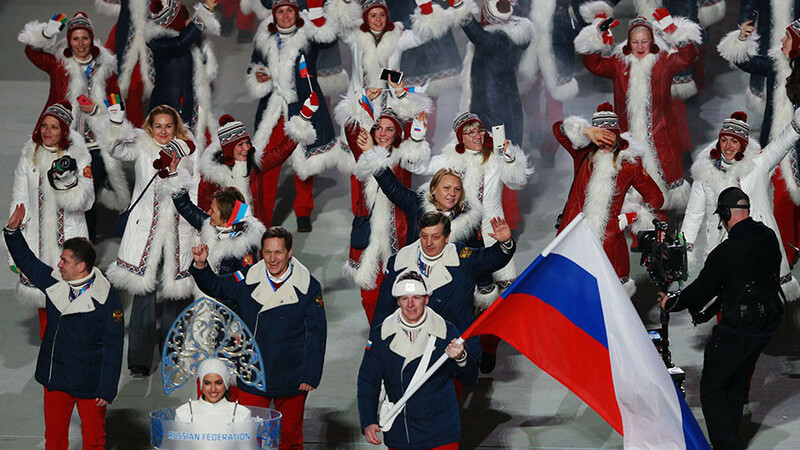 The Russian Olympic Committee (ROC) has unanimously voted in favor of Russian athletes participating at the 2018 PyeongChang Winter Games under a neutral flag. The decision was announced at a meeting on Tuesday, during which prominent Russian athletes, coaches and ROC members discussed the International Olympic Committee’s (IOC) proposal to allow Russians to perform under a ‘no-flag’ status. The IOC has banned all Russian national emblems in PyeongChang. ROC President Alexander Zhukov stressed that the committee’s decision to back Russian team members to compete as neutrals was based on the athletes’ willingness to travel to PyeongChang, despite all the difficulties. “Today during our meeting we discussed the main issue that concerns not only our athletes, but our entire society, I mean the issue of Russian athletes’ participation at the 2018 PyeongChang Games that will start in less than two months,” Zhukov said. 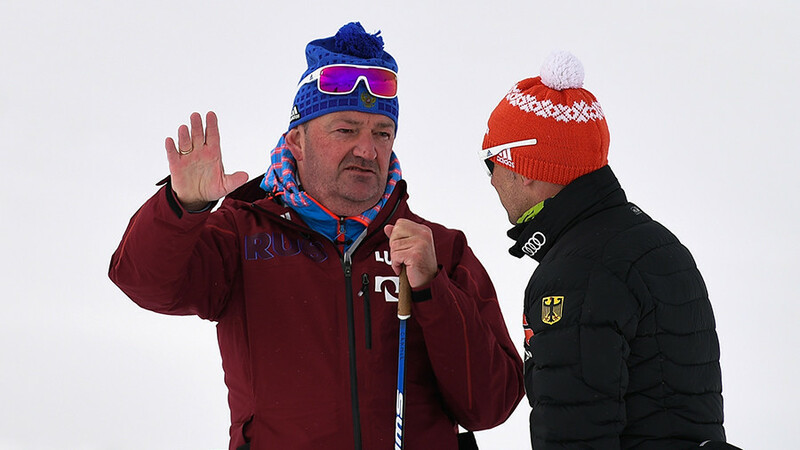 “Today a lot of Russian athletes and coaches took part in our meeting and basically everyone had the same opinion: we believe that our athletes should go to South Korea and do their best to glorify Russia,” he added. He outlined that athletes’ decisions on participating in or boycotting the upcoming Games in South Korea should be respected. 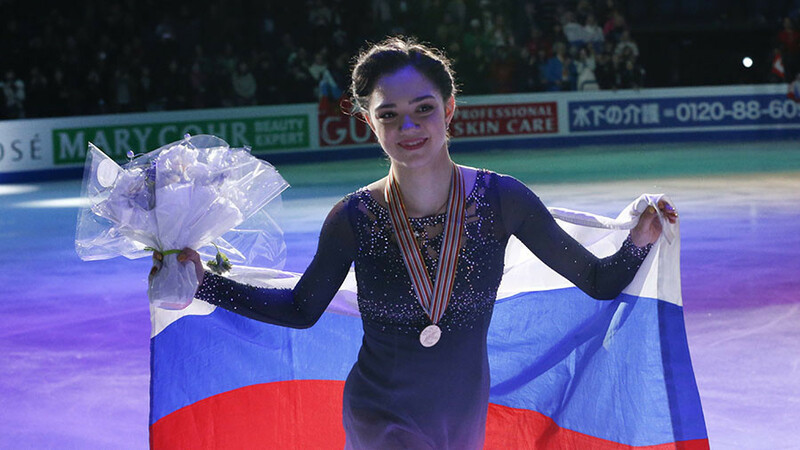 “Russian athletes expressed their willingness to participate in the PyeongChang Games despite very difficult conditions and the unfair decision made by the IOC,” Zhukov said. “I would like to underline once again that today during our meeting we heard the voices of our athletes who said they want to participate in the Olympic Games,” he concluded. Ice-hockey world champion and Stanley Cup winner Pavel Datsyuk, who attended Tuesday’s meeting, said that the decision to compete under a neutral flag was correct. “Of course we should go and prove [that we won’t give up],” he said to RT. 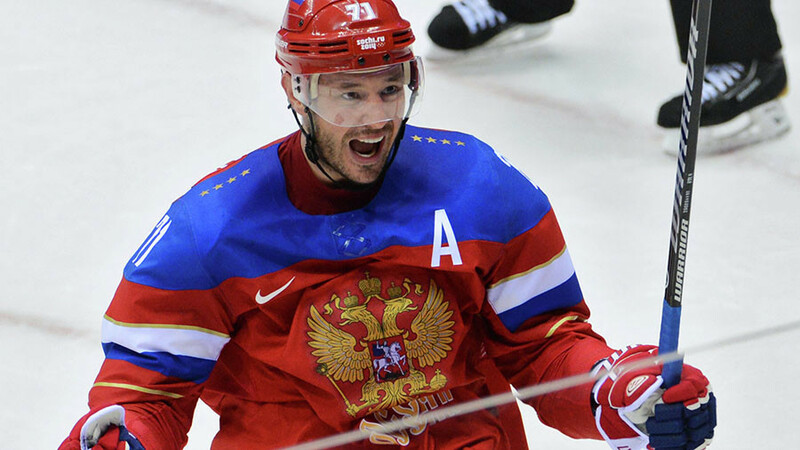 Speaking on the IOC’s verdict to ban the Russian flag at the Winter Games, Datsyuk noted that the team shouldn’t focus on the decision and instead concentrate on the upcoming Olympic tournament. “I think that the decision is unfair, but we have to live with that and turn it to our advantage,” he said. “Russian athletes have a very specific character: the more difficult conditions we face, the stronger we are. We need to be united and patient while dealing with that situation,” he concluded. Russian Sports Minister Pavel Kolobkov also expressed hope that athletes who will compete in PyeongChang will cope with the pressure that has been exerted on them. “It will be difficult to perform under pressure, but our athletes are true fighters and I’m sure they’ll cope with all the difficulties, the same way as [Russian speed skater] Denis Uskov did at the recent speed skating World Cup stage, where he earned two gold medals,” Kolobkov exclusively told RT. Last week, an IOC Executive Board meeting decided to ban Russia from the 2018 Winter Olympics in PyeongChang over alleged systematic doping manipulations, but allowed ‘clean’ athletes who have never been convicted of doping to compete in South Korea as neutrals.